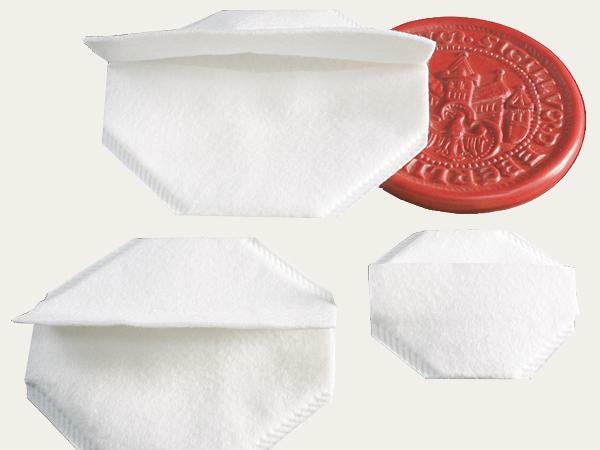 A protective bag made from permeable, ageing-resistant, pure polyester fleece, for attached, removed or hanging pendant type seals. The polyester bag provides maximum protection against damages caused by pressure implementation, due to wear and tear, scratches, dirt and other kinds of impurities. Please note: Samples for seal bags differing to our standard assortment sizes are not available!